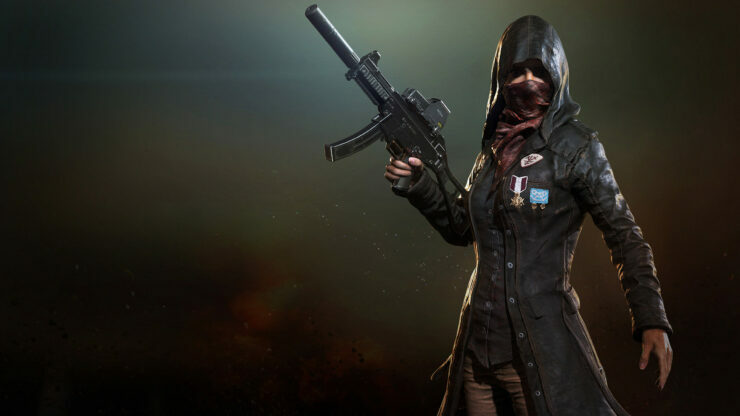 A new PUBG update, PUBG PC Update 8, is now live on the game’s test servers and will soon become available on live servers, Bluehole confirmed today. The PUBG PC Update 8 introduces a new Weapon Skin system, a UI change, and two new crates. The full update notes can be found below. Bluehole has also expanded on the previously revealed Region Lock, confirming once again the limited testing.